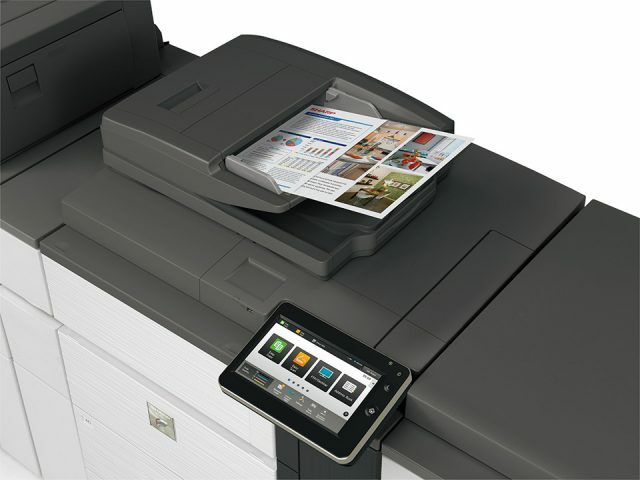 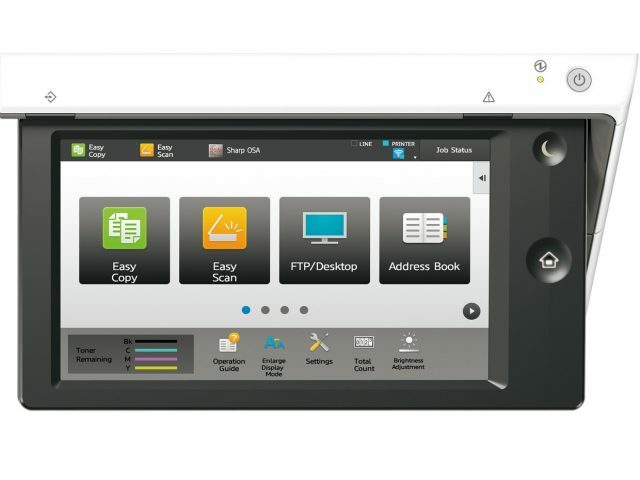 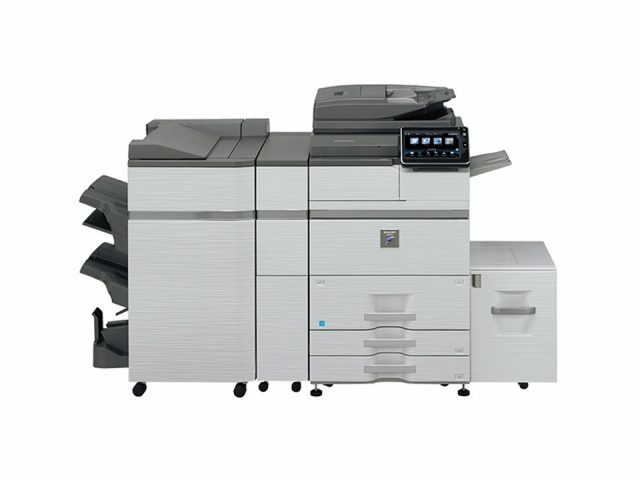 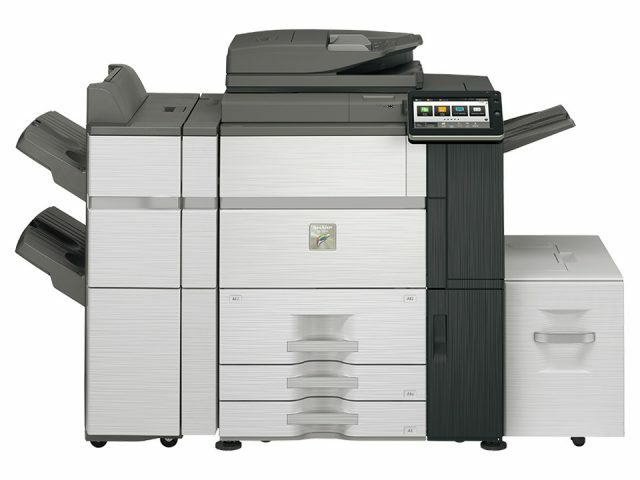 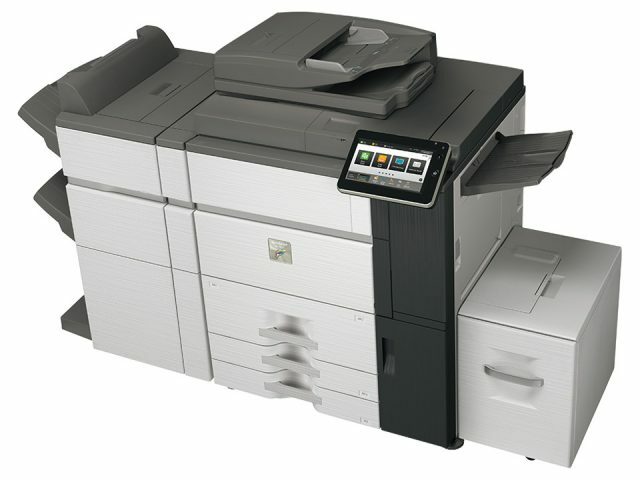 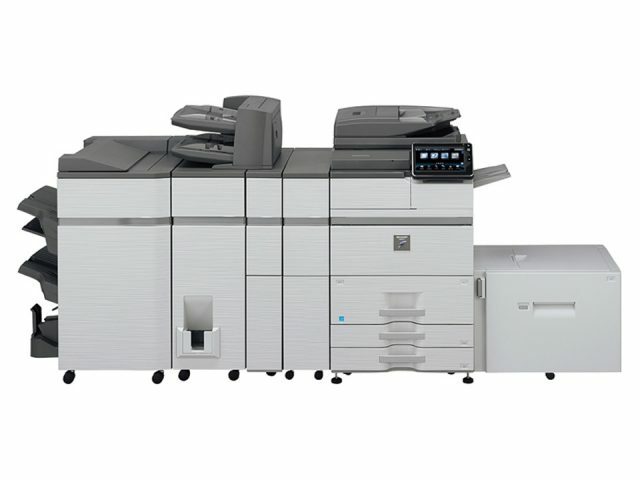 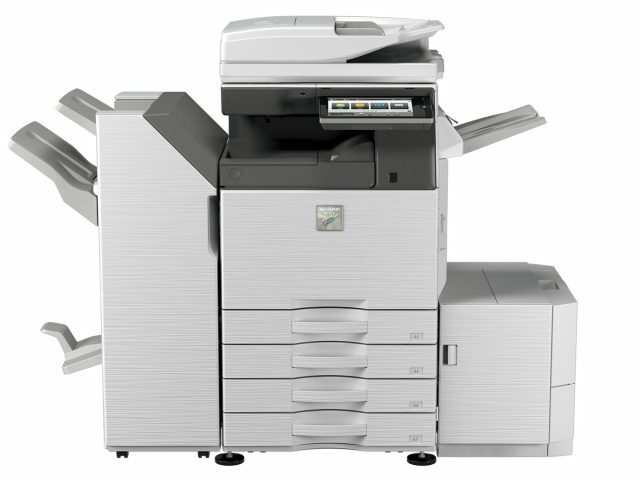 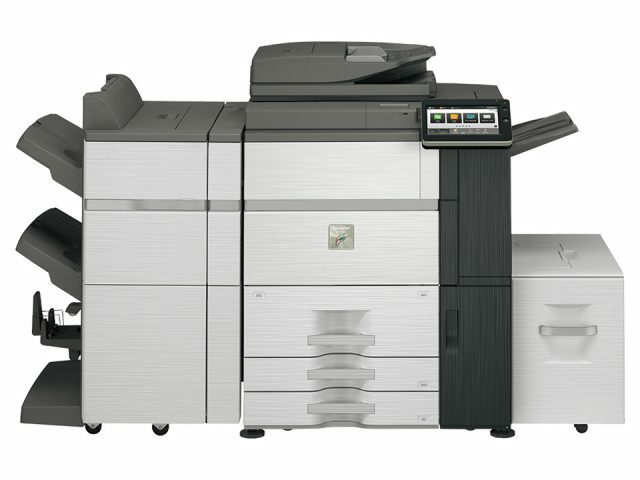 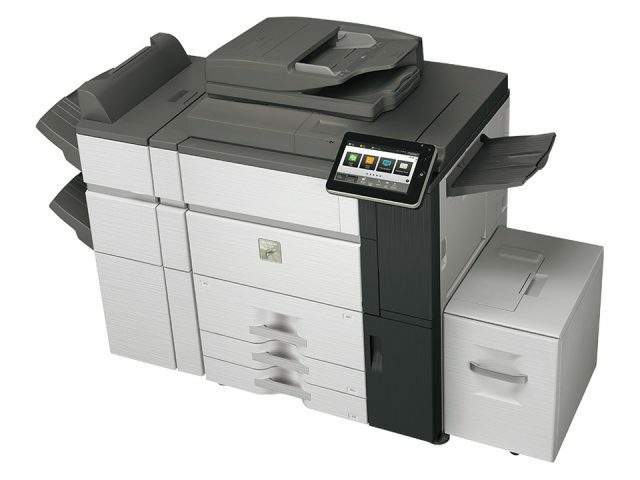 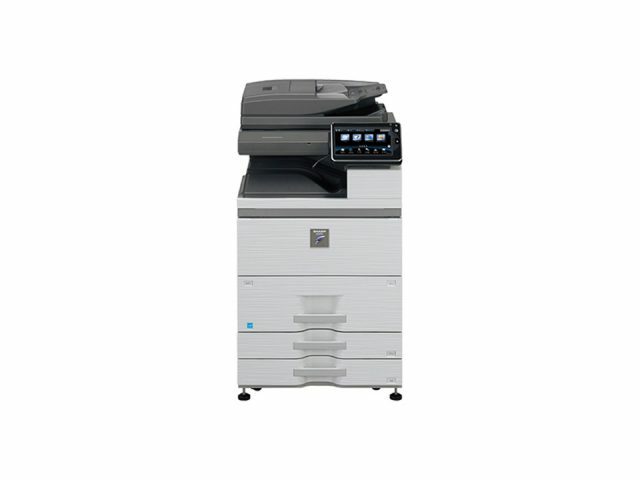 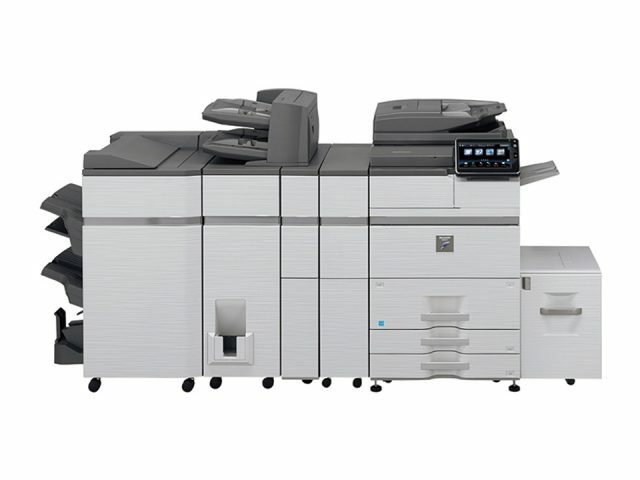 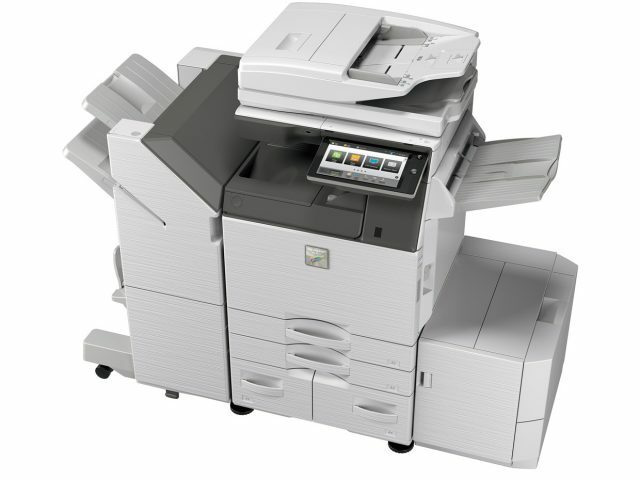 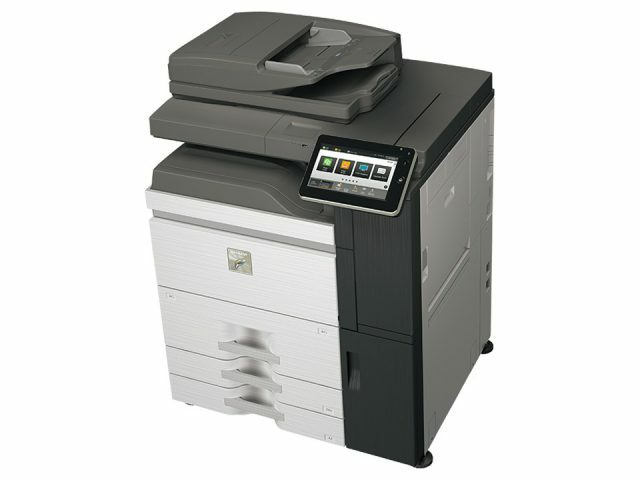 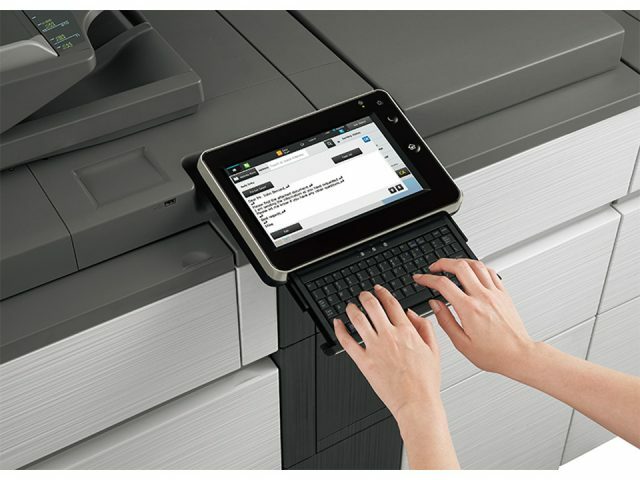 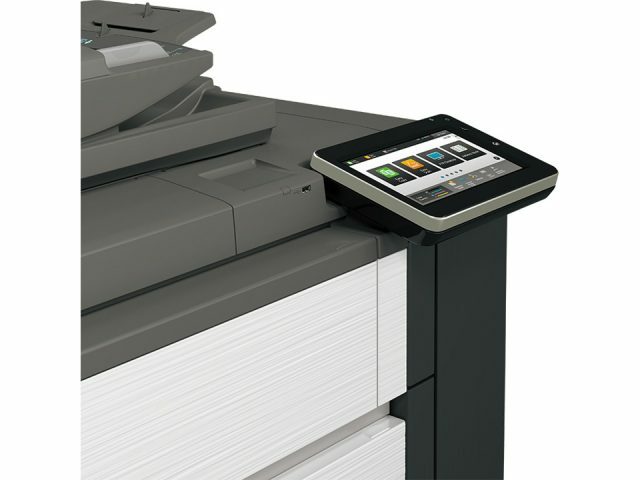 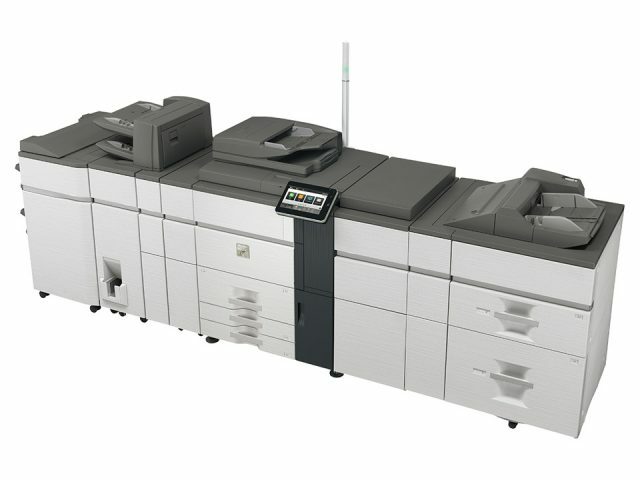 When it to comes to office printing and copying Stone’s Office Equipment is proud to provide you with only the best Sharp printers and copiers. 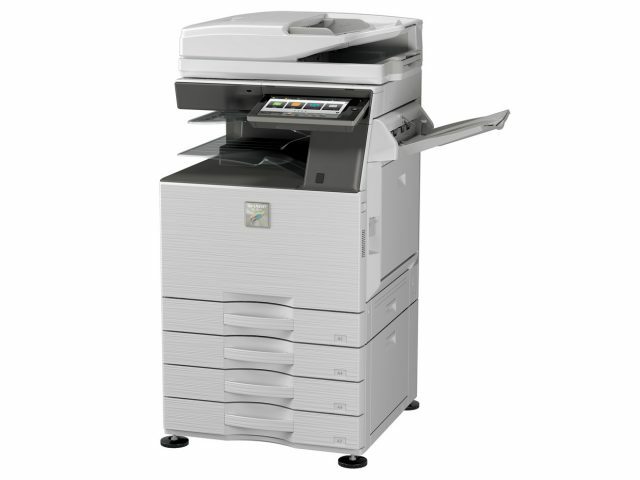 If you’re interested in haing top of the line Sharp products to improve productivity and quality in your office contact us with a supply request. 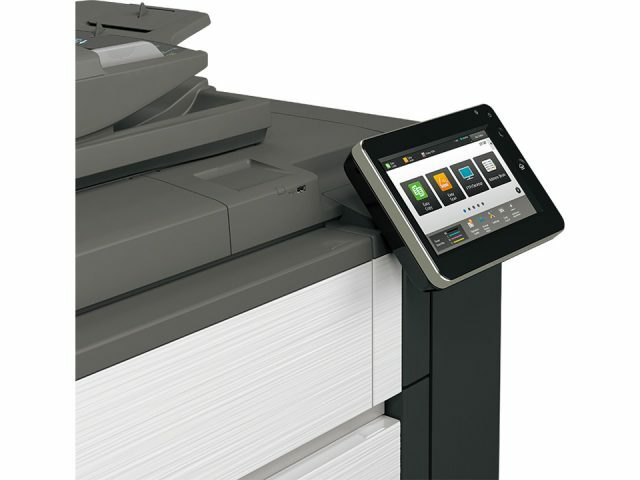 If you’re already using Sharp and need help fixing an issue contact our team of expert technicians.